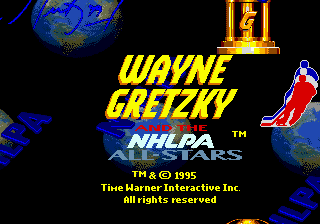 OverviewThis is a page for Wayne Gretzky and the NHLPA All Stars released on the Super Nintendo and Sega Genesis in 1995. 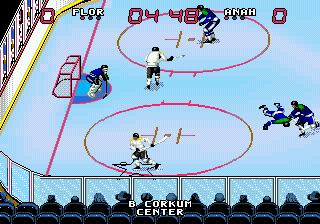 Released in the year of the NHL Lockout this game featured only the NHLPA license, with no NHL teams or logos. 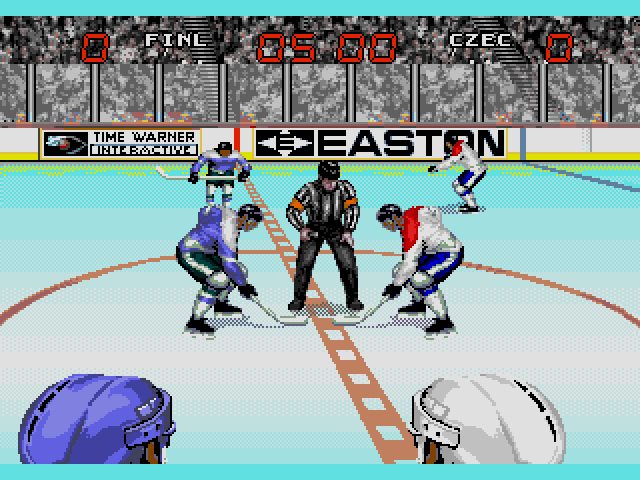 A fun arcade style hockey game that is licensed by NHL. You can trade players but I must advise that if you have hockey cards of all the players from mid 90's or have a good memory use it since the positions are not labeled. You can also change the team names and change the team colors. 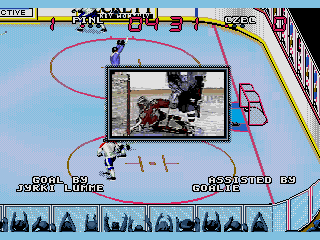 All in all it is a fun hockey game. Now you can add videos, screenshots, or other images (cover scans, disc scans, etc.) 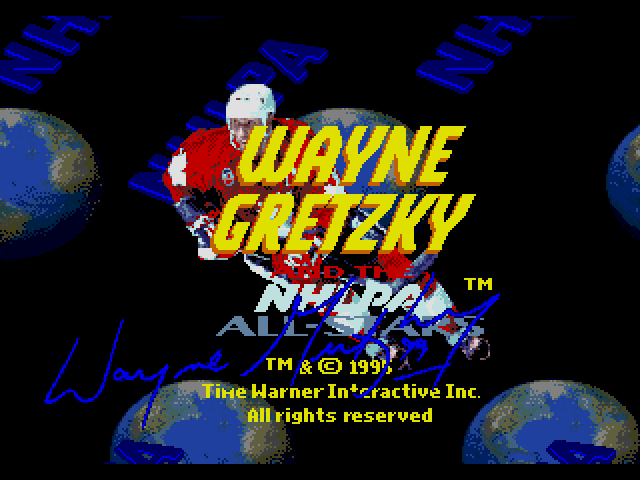 for Wayne Gretzky and the NHLPA All-Stars (USA, Europe) to Emuparadise. Do it now! If you haven't noticed yet, we have a retro game of the day feature (top-right of the screen) wherein we feature a new retro title every single day! Now, you can vote for your favorite games and allow them to have their moment of glory. 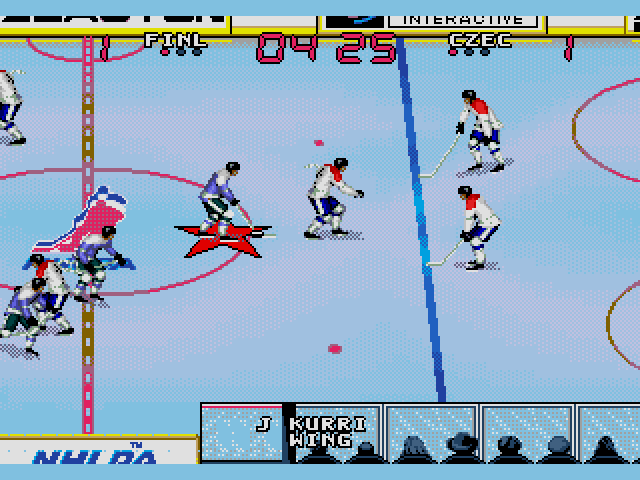 Click on the button below to nominate Wayne Gretzky and the NHLPA All-Stars (USA, Europe) for Retro Game of the Day.